Combines two laser wavelengths (755 and 1064 nm) in a single emission. Duetto MT EVO laser combines two laser wavelengths (755 and 1064 nm) in a single emission with programmable fluence, pulse duration and adjustable sequencies to increase the treatment’s safety and effectiveness. Duetto MT EVO performs the largest range of hair reduction applications, as well as vascular and rejuvenation treatments. 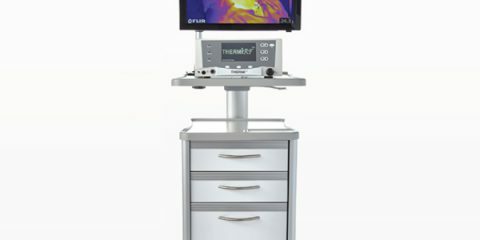 Due to the wavelength and pulse Mixed Technology, Duetto MT EVO allows operator to select single or double wavelength emissions, using simultaneous or sequential pulses that can be adjusted according to the patient’s needs. Duetto MT EVO is the final solution for the professionals of the aesthetic medicine market, enabling tailored treatments with no compromise between safety and effectiveness. A full set of handpieces is available on request, with spot sizes up to 16 mm. The skin cooler is fully integrated into the system. 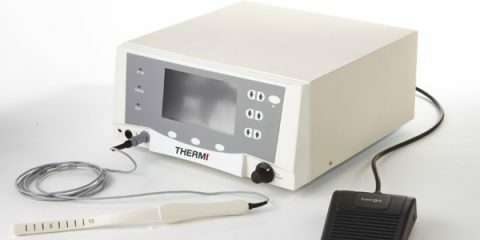 In all treatment, performed with pulsed lasers, it ensures an efficient thermal protection and increases the treatment comfort. 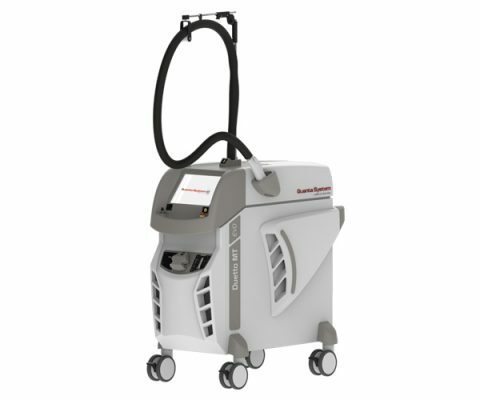 The SkinCryo is an adapter that integrates the optics of pulsed laser with Zimmer air cooling. This handpiece ensures the best pain reduction when treating large areas. Twain 2940 is a laser handpiece that fits to the Twain universal connector present on the Quanta System laser platforms. 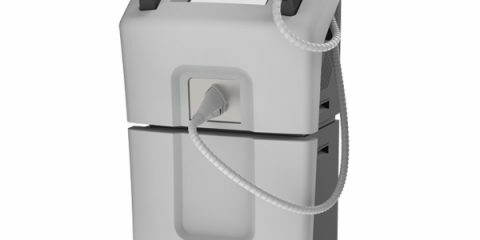 It has been designed to perform ablation procedures, both fractional and homogeneous. 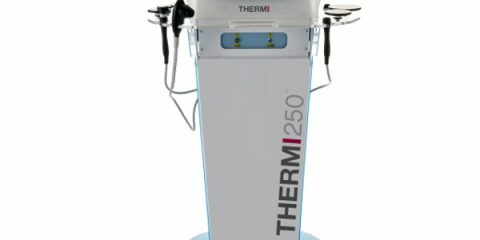 The Er:YAG laser @ 2940 nm is able, through the variation of pulse parameters, to remove the layers of skin with minimal thermal damage or produce a higher coagulation suitable for the stimulation of collagen production.